A Girl and her Needle: Just in time - Toy Treasuries! 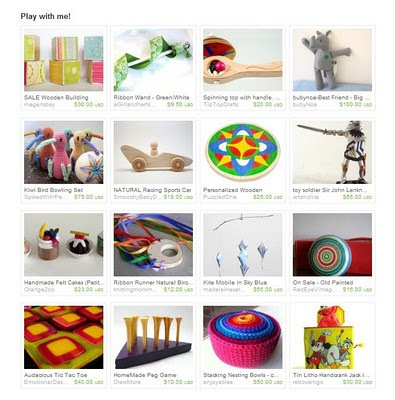 Just in time - Toy Treasuries! 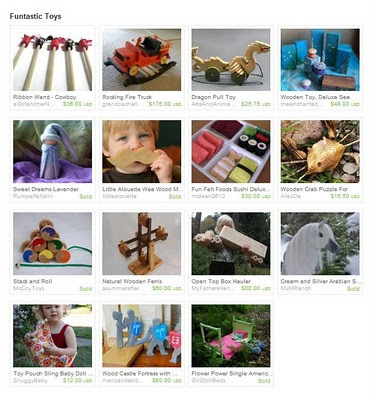 I've been lucky enough to be featured in 3 Toy Treasuries on Etsy this month! 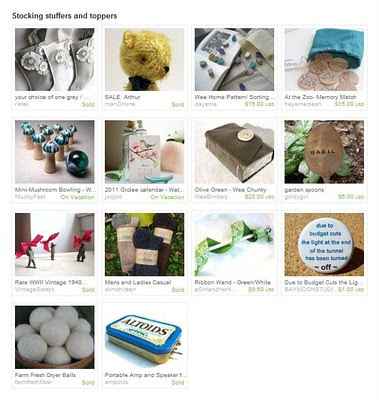 Check them out - its a darling collection of toys! Features my Green/White Flower Burst Ribbon Wand.